Simply call 020 3746 2958 and a Walworth SE17 gutter cleaning team will be with you shortly to take care of the problem. The technicians will come fully equipped to remove branches, leaves and other debris of the gutters and down pipes of your property. We will pay you a visit at day and time of your choice, without charging you extra for weekend and evening bookings. 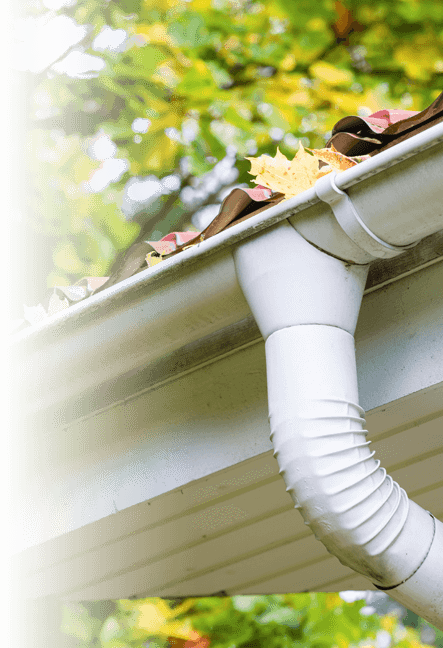 Once the gutter cleaning experts arrive at your property, you can forget all the troubles with your gutters. They have passed the latest qualifications and are fully capable of handling every type of gutter cleaning. Equipped with the latest technology, the pros will finish the job in no time and leave your gutters perfectly cleaned and maintained. When it comes to true professional, we are the best!